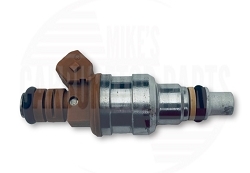 At Mike's Fuel, we offer a comprehensive selection of re-manufactured and brand new original equipment type fuel injector parts. All of our re-manufactured Volvo fuel injector parts are certified to meet or exceed the original manufacturer's recommendations. 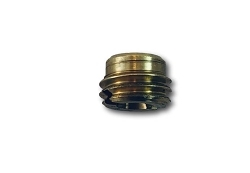 We test all Volvo fuel injector parts for OHMS, volume, leaks, and spray pattern. Additionally, all of these parts undergo ultrasonic cleaning to ensure their performance. Each Volvo fuel injector part comes with brand new o-rings and filters, and includes a 12-month warranty for your confidence. 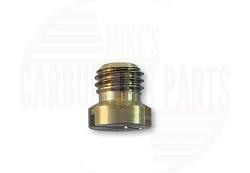 Our fuel injector parts have better fuel atomization, which improves the emissions from your Volvo and protects the environment.